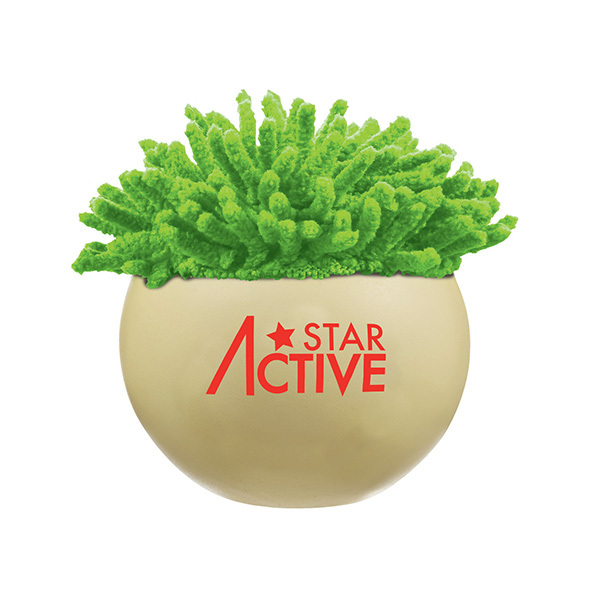 We love our new Mop Head Stress Buddy and we are sure your customers will too! 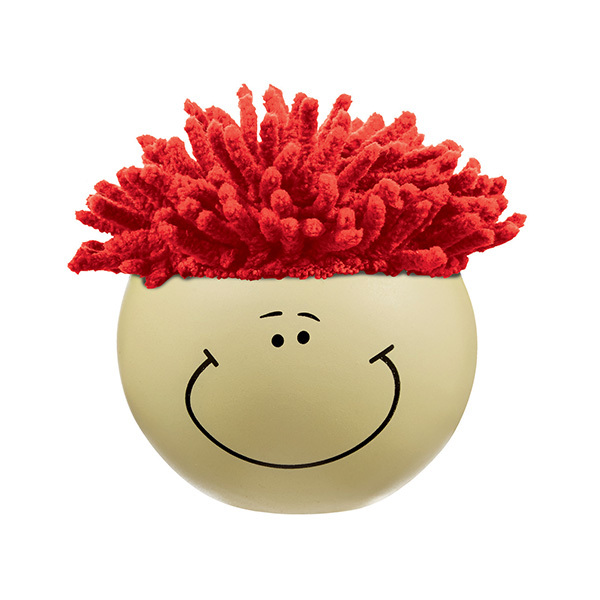 It has a smiley face and features a mop of hair which doubles up as a screen cleaner too. Your company logo is printed to the reverse, to get your message seen.